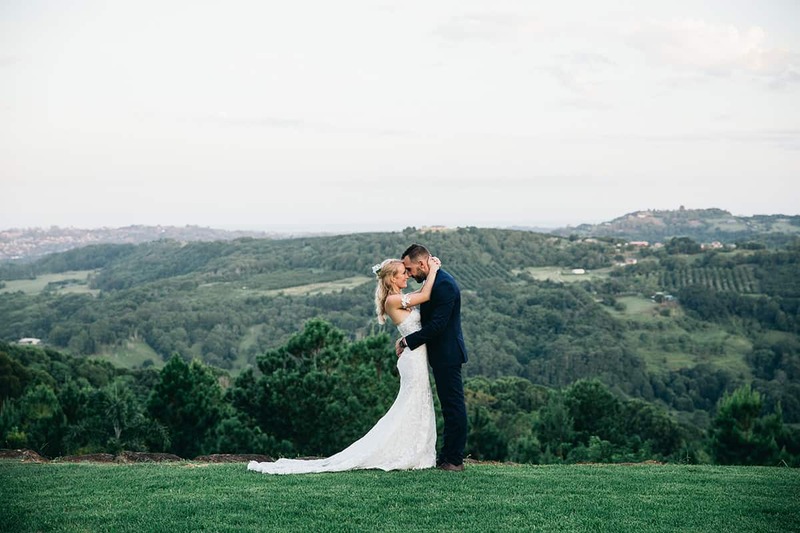 It’s not hard to fall in love with Carool’s gorgeous Summergrove Estate. 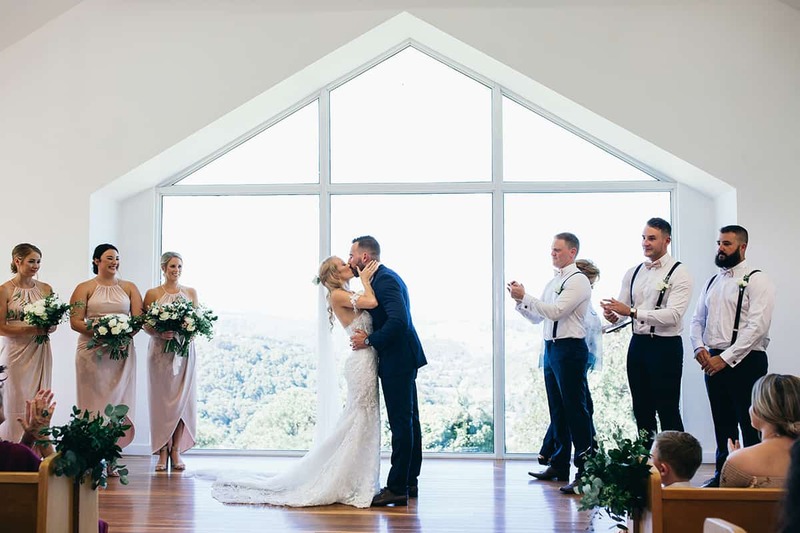 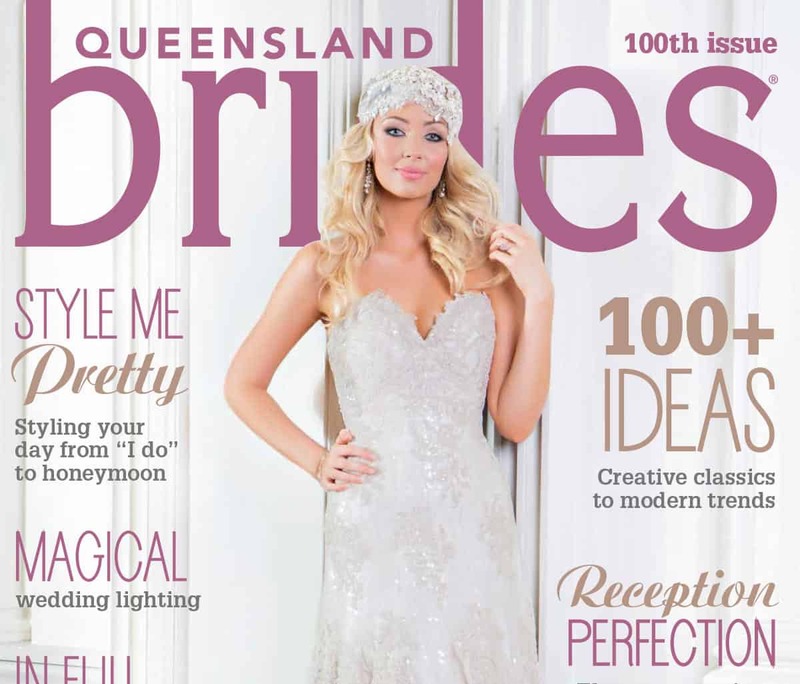 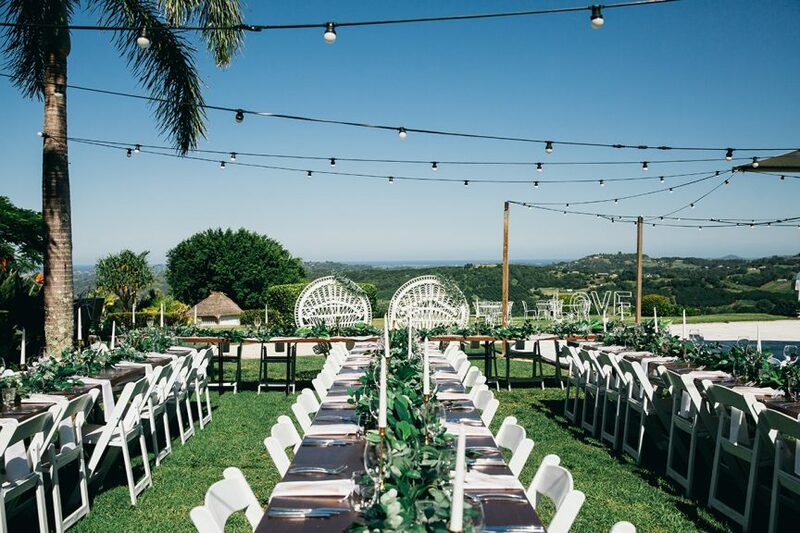 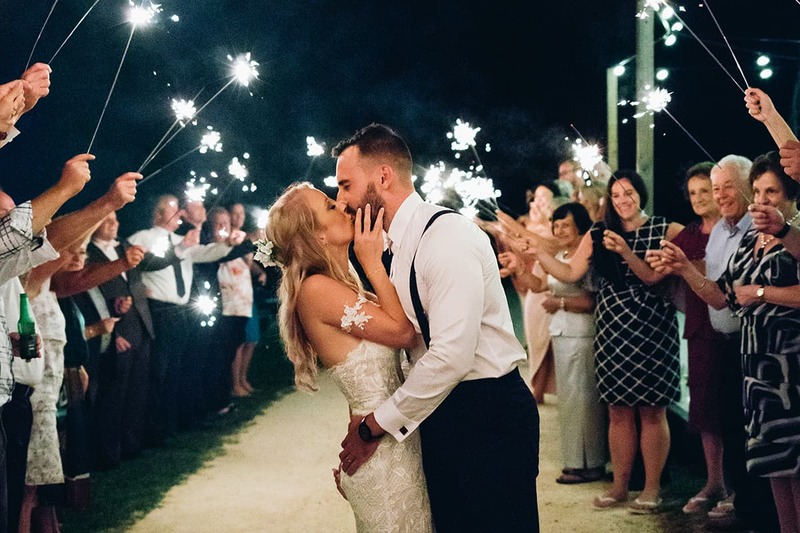 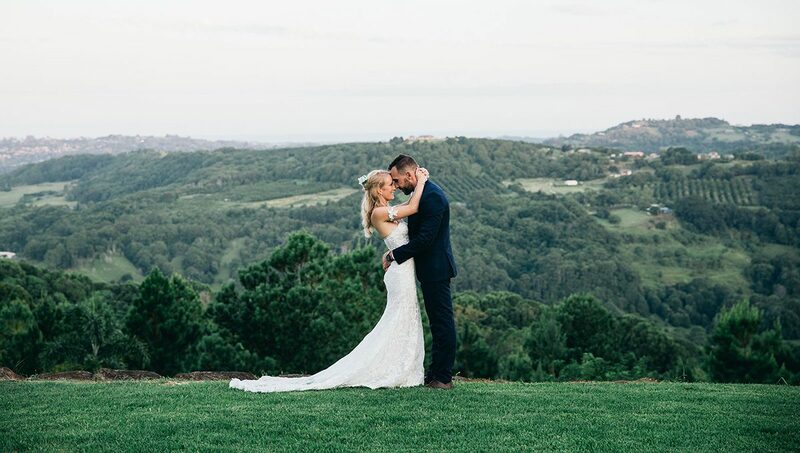 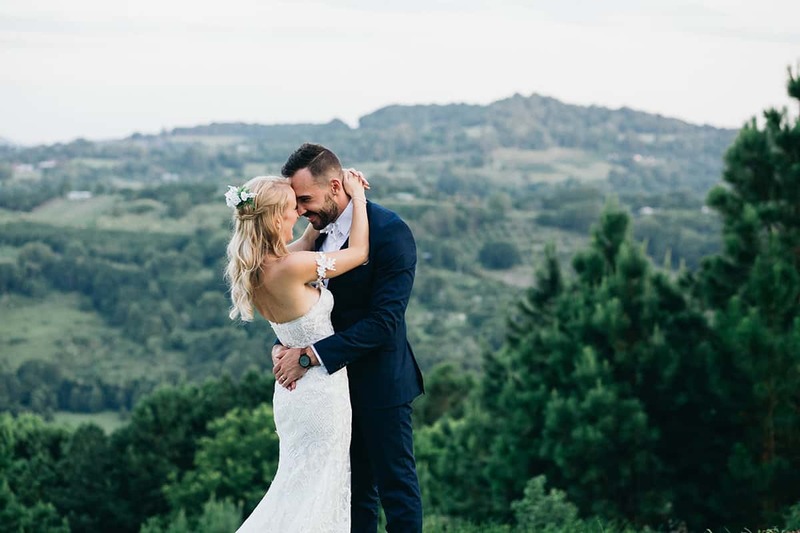 Blessed with breathtaking mountain views and plenty of hinterland charm, the venue is the stuff of wedding daydreams. 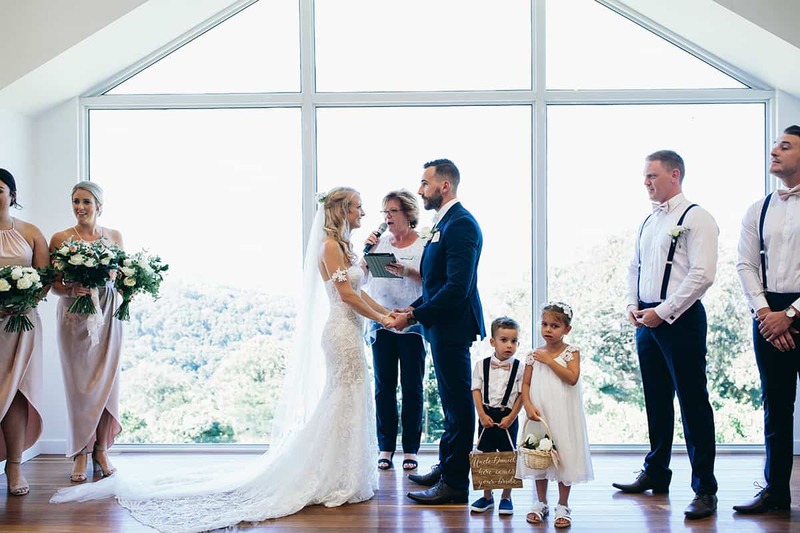 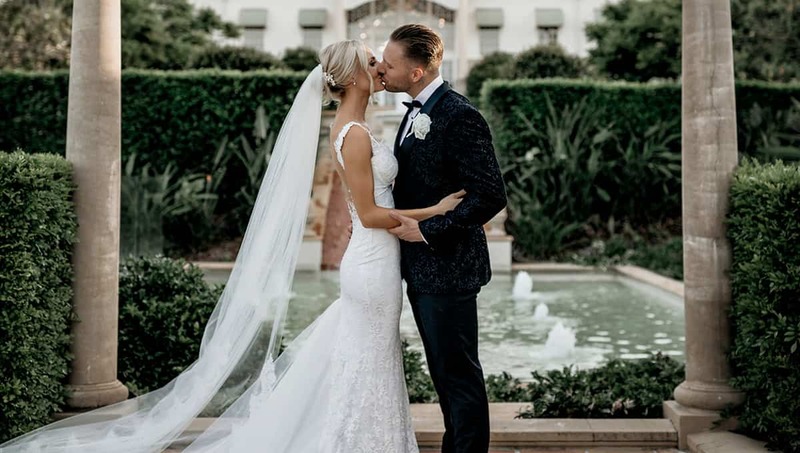 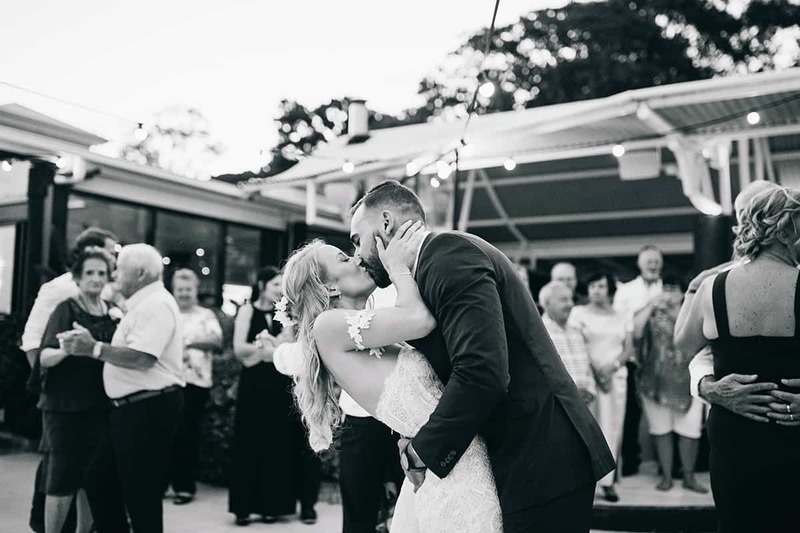 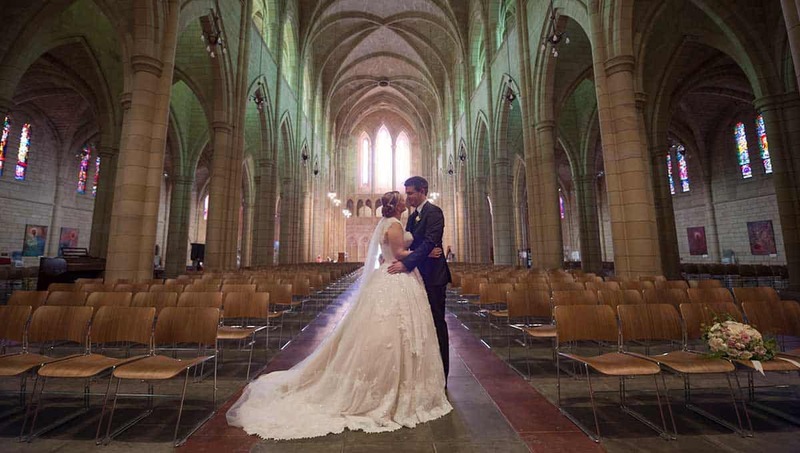 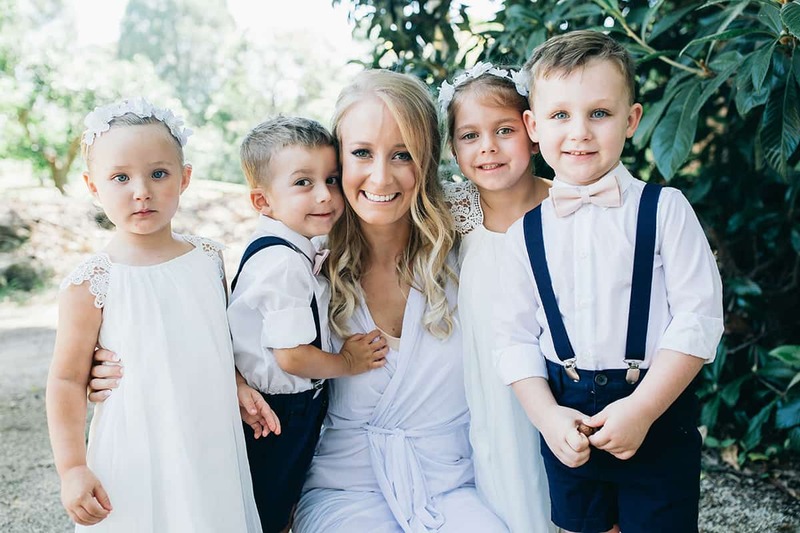 Sweethearts Brittany and Daniel were won over by Summergrove (we don’t blame them), opting to tie the knot there in February. 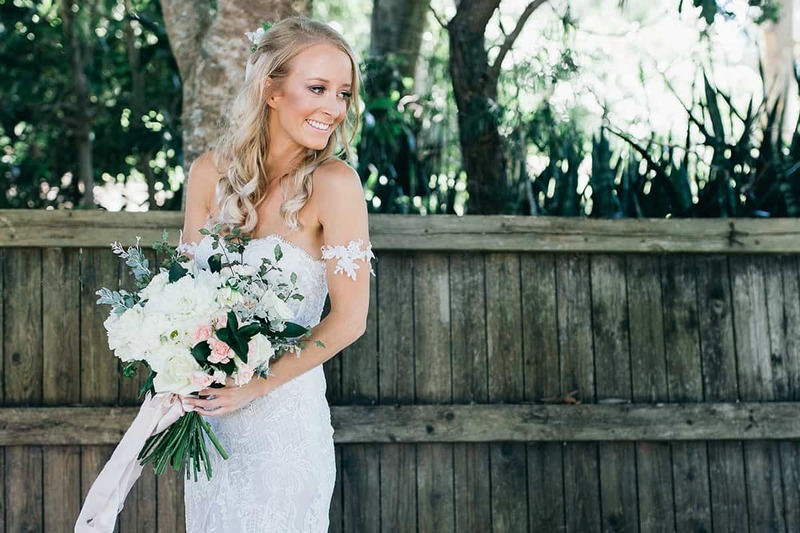 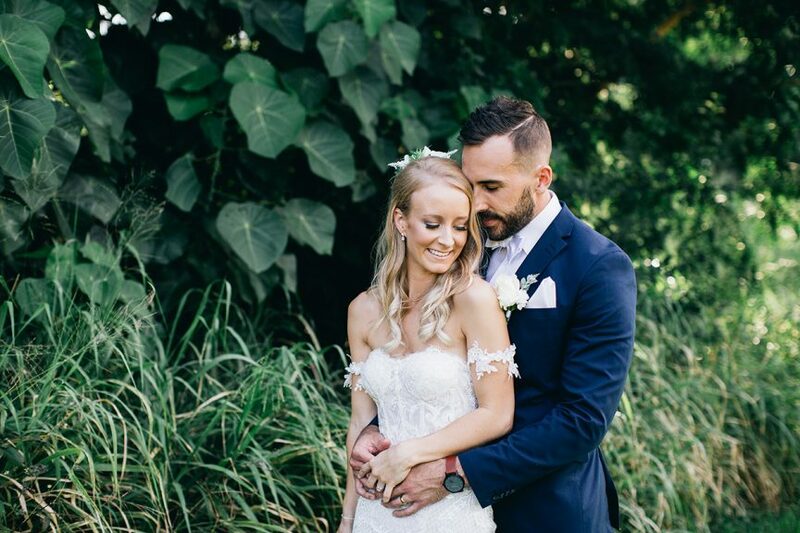 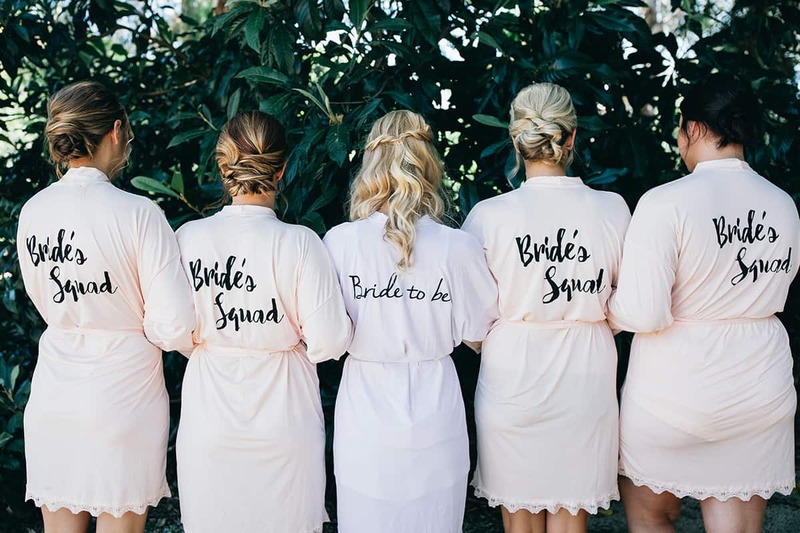 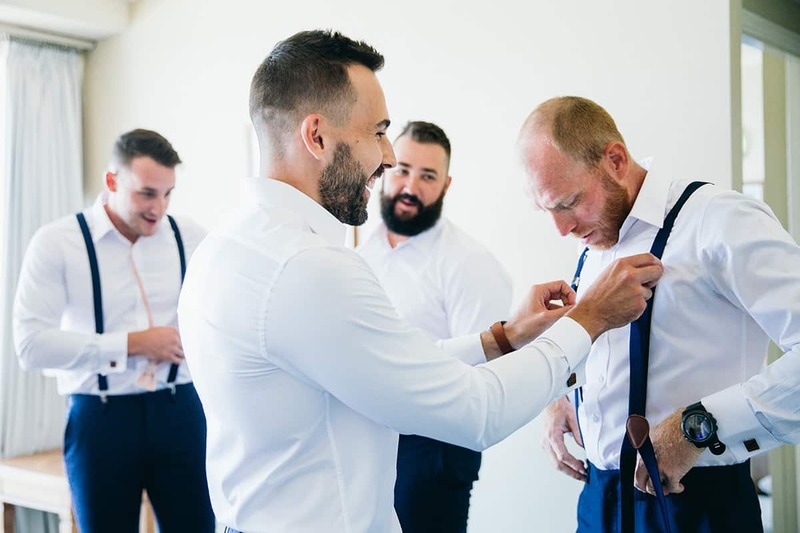 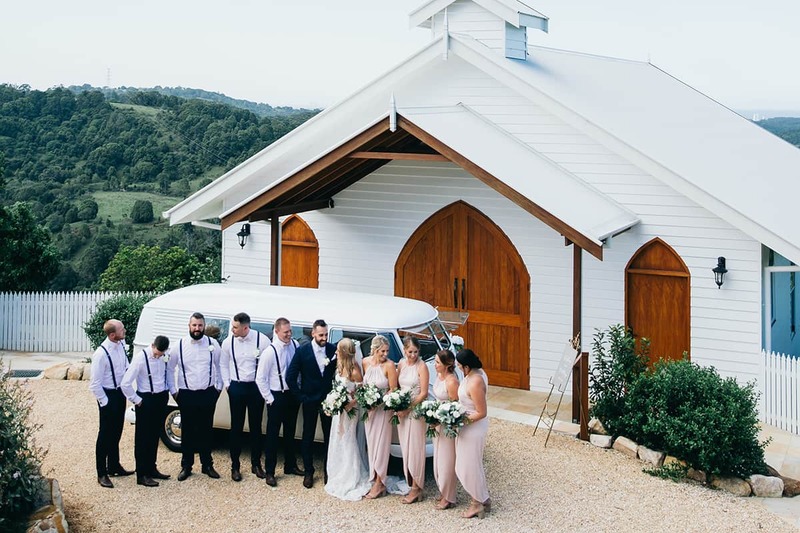 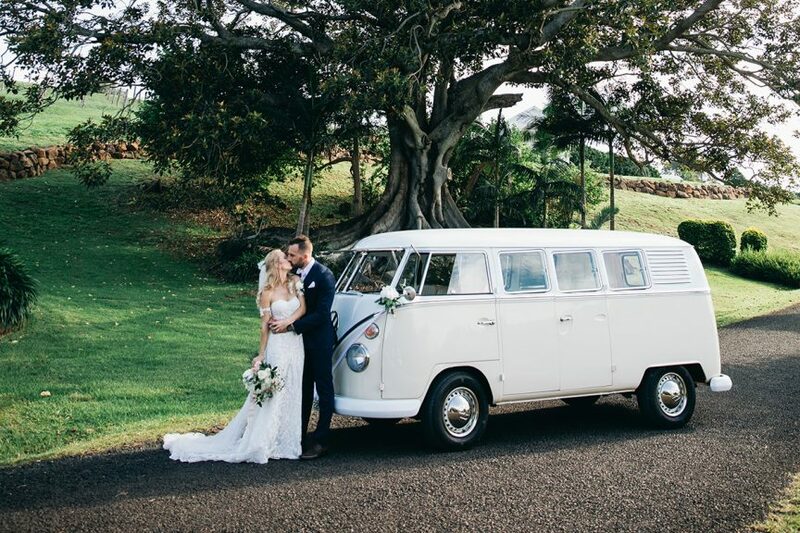 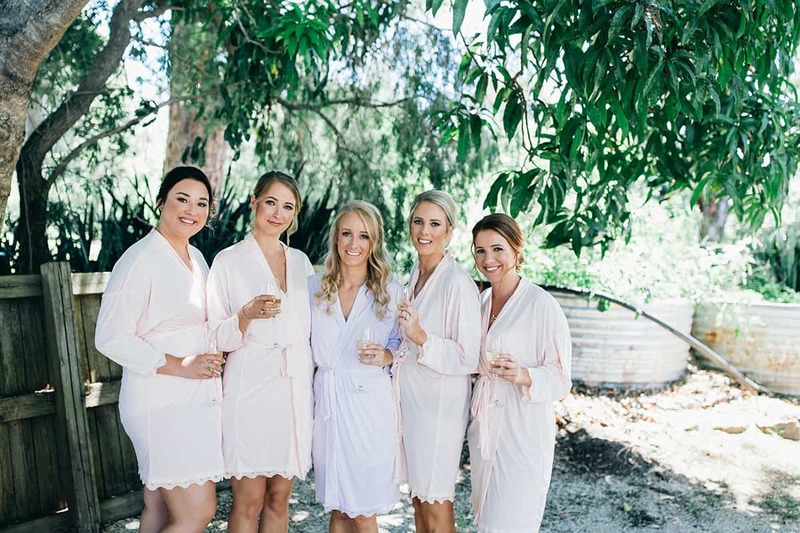 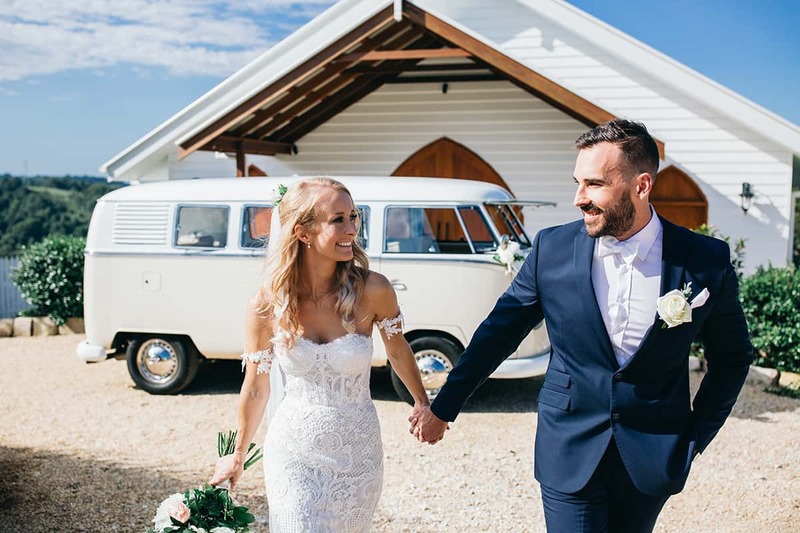 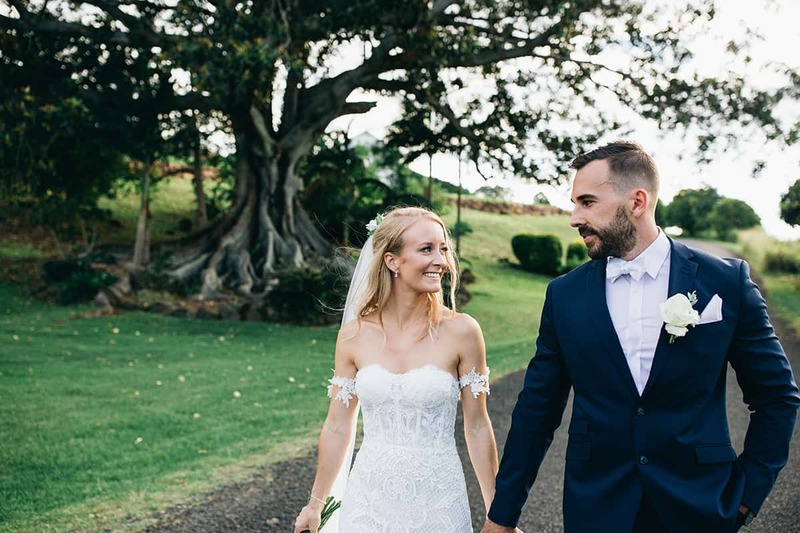 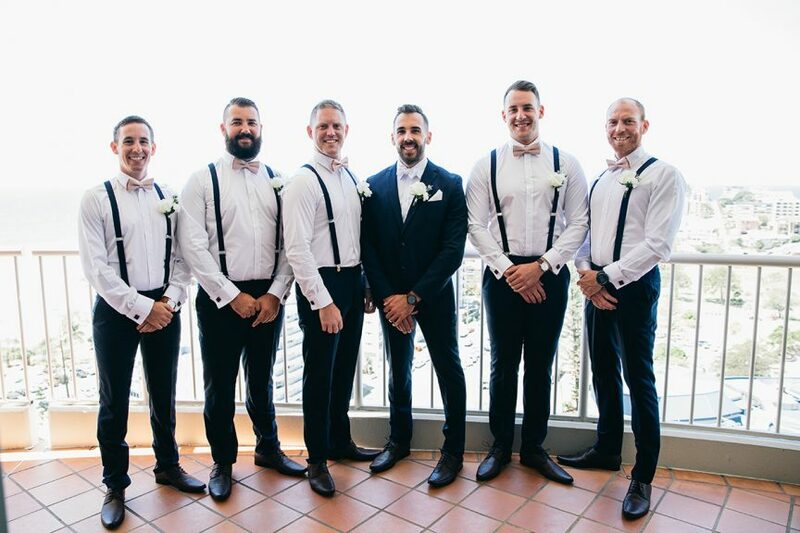 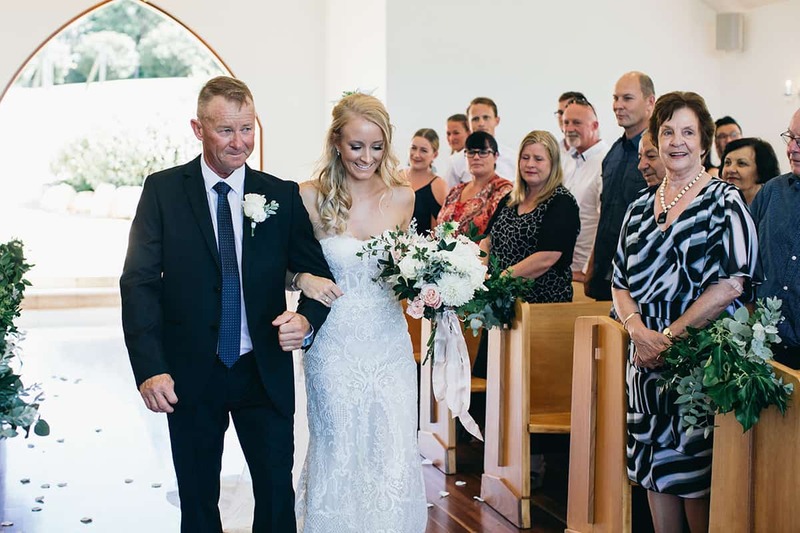 A fabulous celebration with beautiful styling and one seriously cute combi van, the couple’s wedding brought together loved ones for a day of perfect sunshine and good times.